Oil Painting with Lisa Bower. 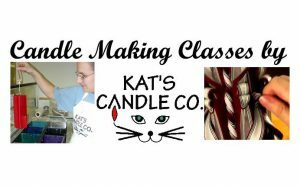 These are customized classes to fit individual needs. 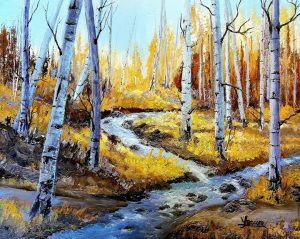 In these classes you will learn painting fundamentals, use of brushes to create varying brush strokes, blending and mixing colors, composition, indirect vs direct painting and more. Fundamentals of Art - Color. This 4 week program covers the basics of Color Theory and Composition. 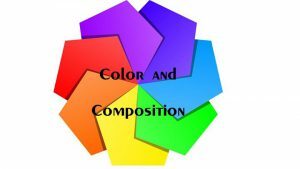 Students will create color wheels, learn about color schemes, how to mix colors and what makes for a great composition. Students will have several exercises to do and will create an original artwork in color using acrylic paints.